Biobritte Agro Solutions Private Limited is based in Kolhapur, Maharashtra. 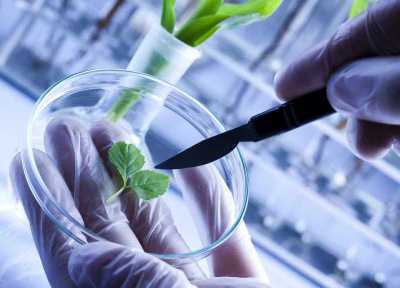 Company is working on research and development in the agricultural biotechnology domain. Our company promotes Organic Farming and Urban Agriculture. We provide all solutions for Agricultural Problems and Projects. We promote 100% organic food production. 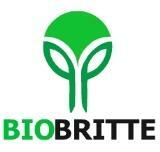 We are also into food product development industry.Biobritte Agro is divided into seven units. ✓and other will be made available on demand. Please try to book spawn before to make us deliver to you early. 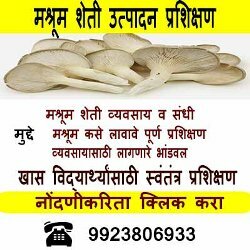 How to start mushroom farm in Maharashtra, India? Demonstration and practical process will be performed by our mushroom expert and it will be also be performed by our all attendees. Biobritte Agro Solutions Pvt Ltd is top mushroom research and training which is focussed at mushroom cultivation and promotion goal. Biobritte Agro Solutions is agro company which is established in 2018 by Parimal Udgave who is alumini of Sheffield Hallam University, Great Britain. Biobritte Agro Solutions company own seven units under it. Mushroom learning center organizes mushroom cultivation trainings to promote interest of mushrooms in local people in western maharashtra region. Company is planning to expand its operation to south asian countries by establishing sub-offices in upcoming years. 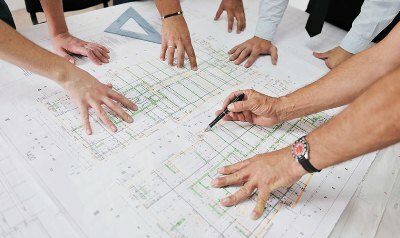 It is also collabrating with international companies. 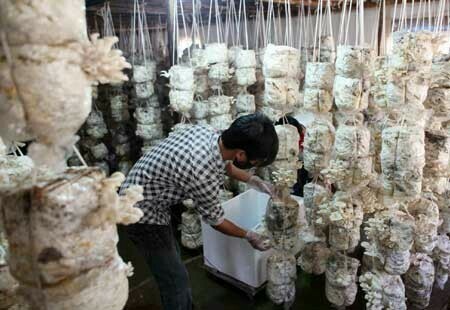 It targets to use India's potential to manufacture and export mushrooms worldwide. Company also targets to create scientific potential in western maharashtra by giving internships to students who are related with biological sciences. To reach every corner of India. To create job and entreprenurship opportunities for employed or jobless youth in india. To establish subsidiary pharma and food company for medicianal products and mushroom by products manufacturing. Along with business goal Biobritte targets to change the future of mushroom market, india's position in Mushroom business sector. 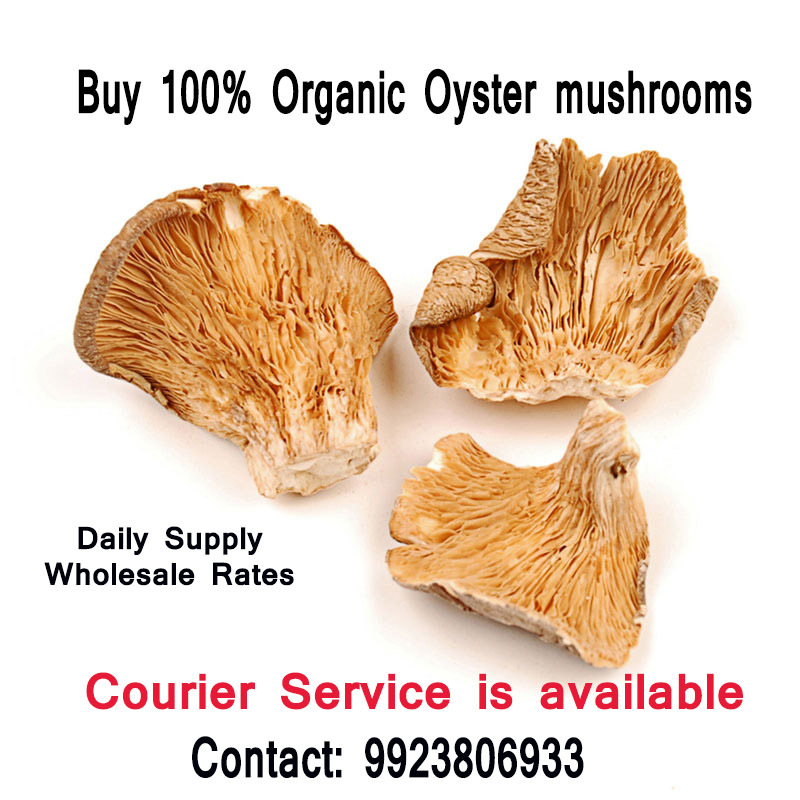 To create hygienic mushrooms and healthy mushrooms to meet demand of the world. 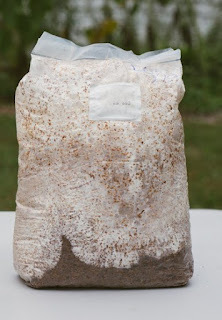 Business activities: Mushroom Research and Training, Mushroom Exporter, Mushroom Products, Mushroom Spawn Supplier, Mushroom Biology Training, Mushroom Consultant, Plant Tissue culture Consultant. 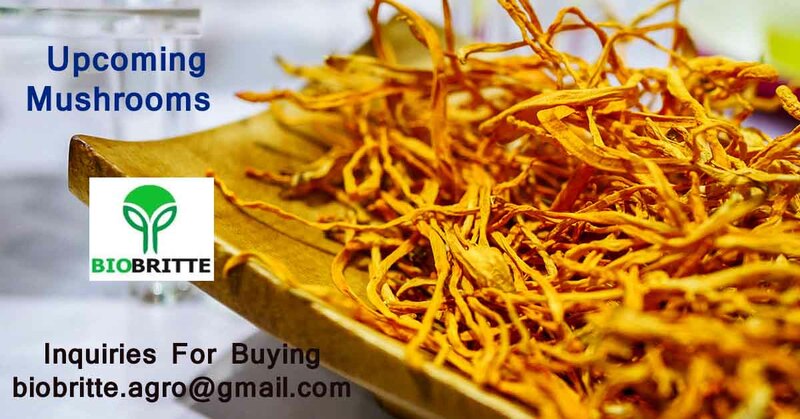 We are looking for International Traders, Distributors and Importers in Singapore, Malaysia, China, Hongkong, Thailand, Phillipines, Brunei, Vietnam, Indonesia and Middle east countries. 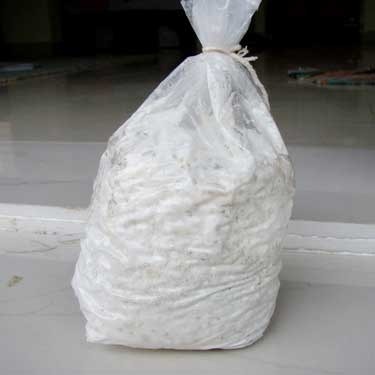 We can supply following types of mushrooms and Mushroom products. Dry wood ear Mushrooms and other as well. Courier or Parcel facility is available.